A new app from Under Armour has hit Google Play, providing access for shoppers to acquire t-shirts, shoes, workout gear, and more all while being mobile. Using data provided via the Connected Fitness platform, the app can recommend items to you based on your activity, making the experience a bit personalized. 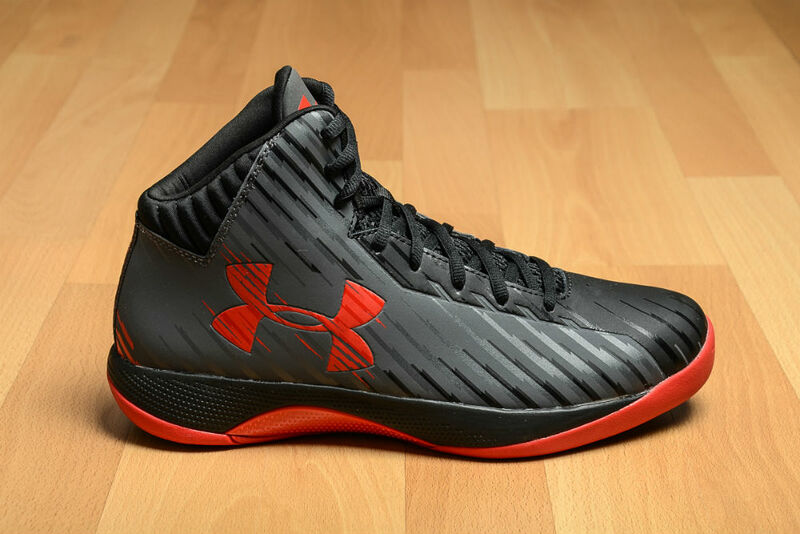 Beyond shopping in the app, users can stay up to date on select UA athletes (NBA, MLB, etc. ), be notified of incoming product drops, as well as score exclusives inside of the app. Under Armour states that the UA Shop app is the digital portal between its connected fitness experience and standard retail locations. Go check it out, Chef Curry fans.